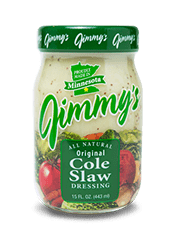 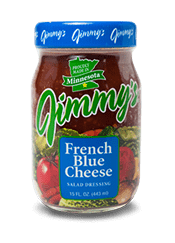 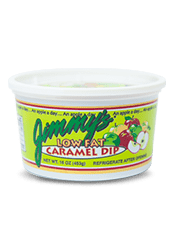 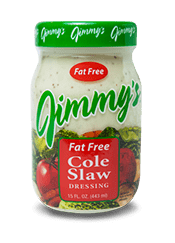 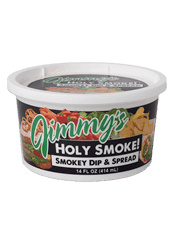 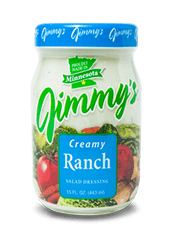 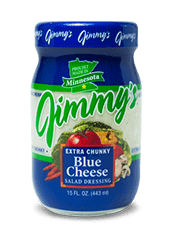 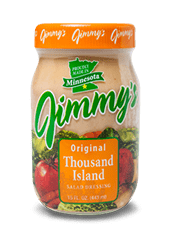 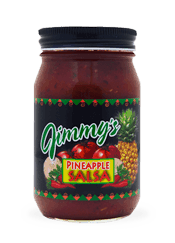 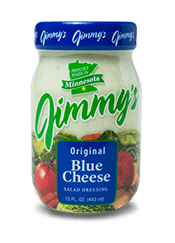 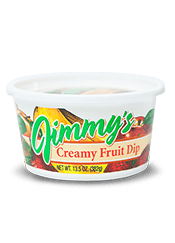 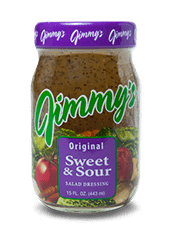 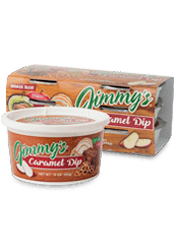 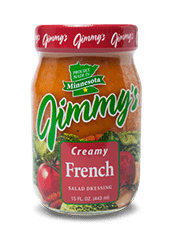 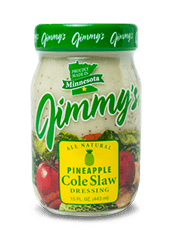 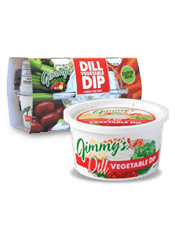 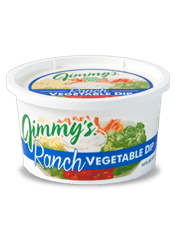 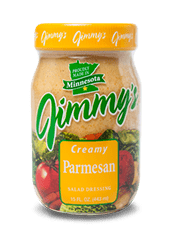 Start by emptying a tub of Jimmy's Holy Smoke Dip in the bottom of a 9 x 13 pan or a large serving platter. 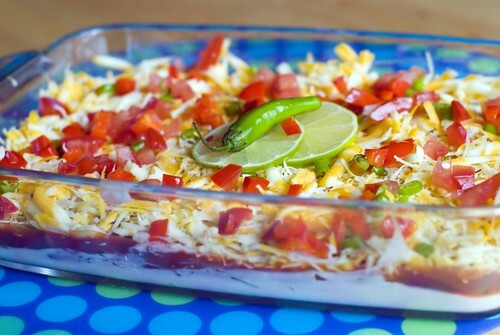 Next, add a layer of hamburger, then the crumbled bacon and then the shredded cheese. 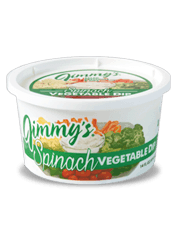 Once that is complete add vegetable toppings of your choice: tomatoes, olives, onions and peppers. 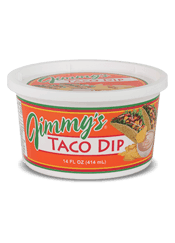 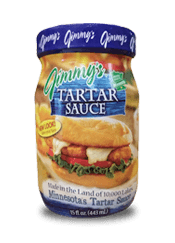 Serve with tortilla chips and crackers.